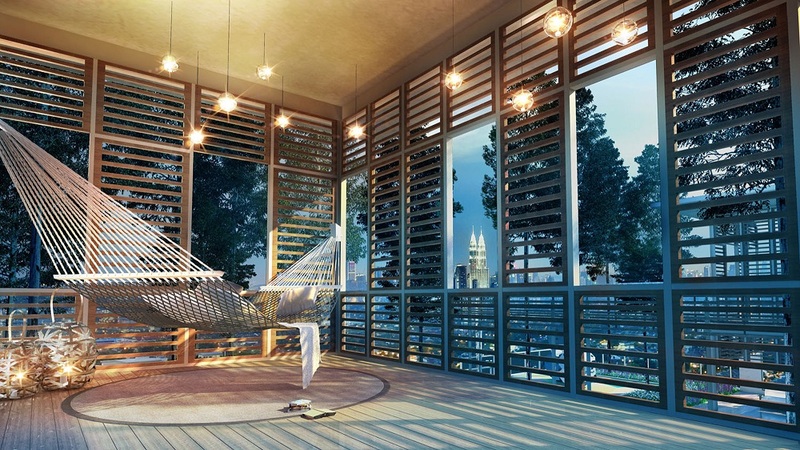 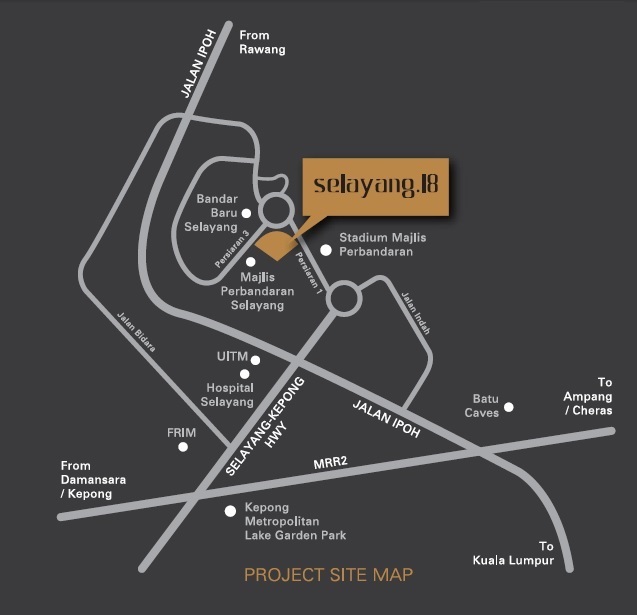 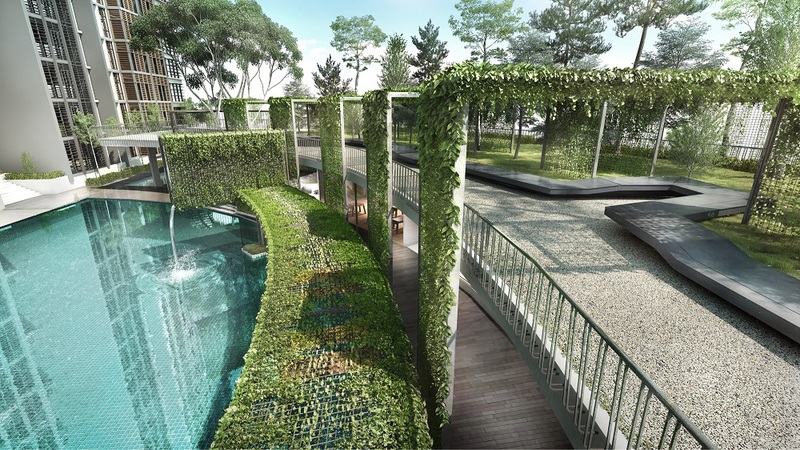 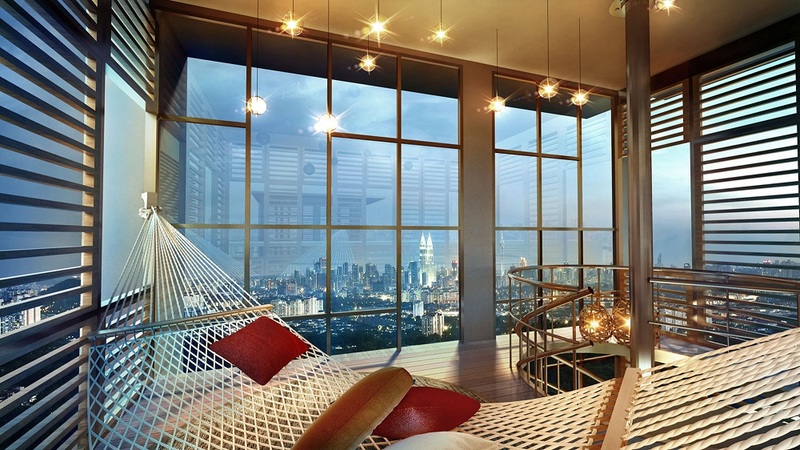 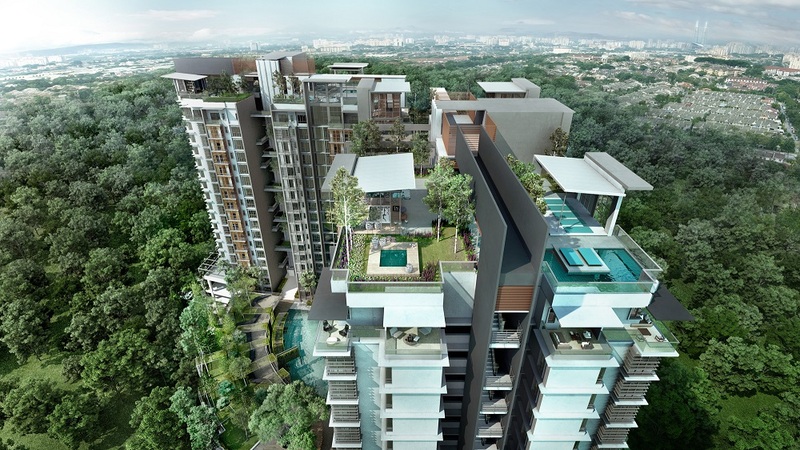 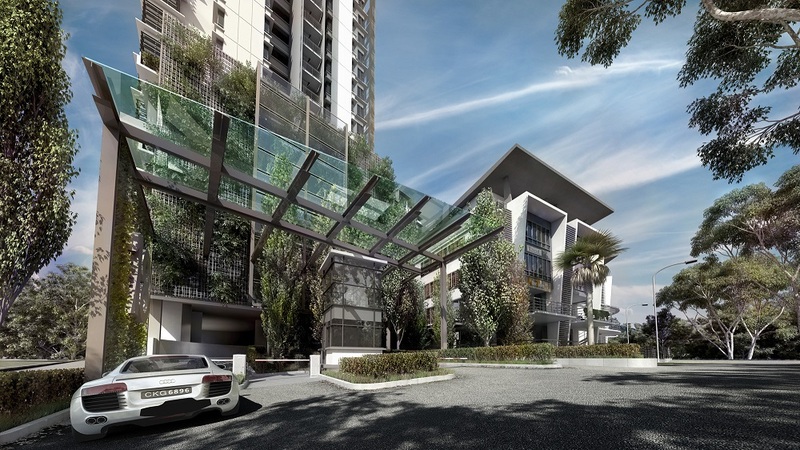 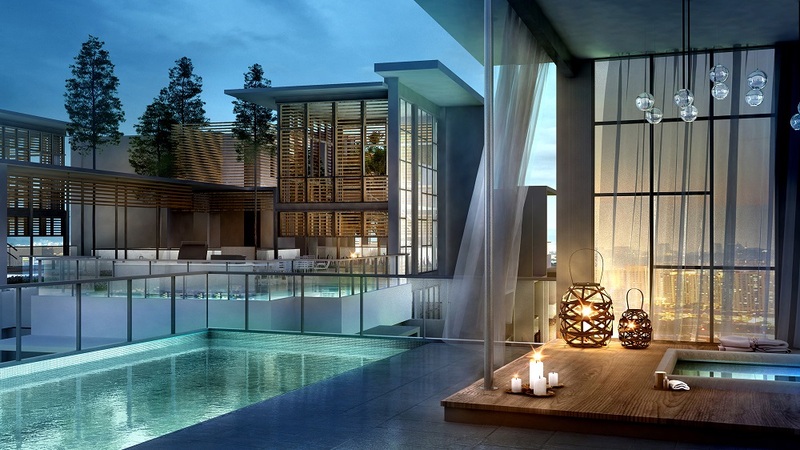 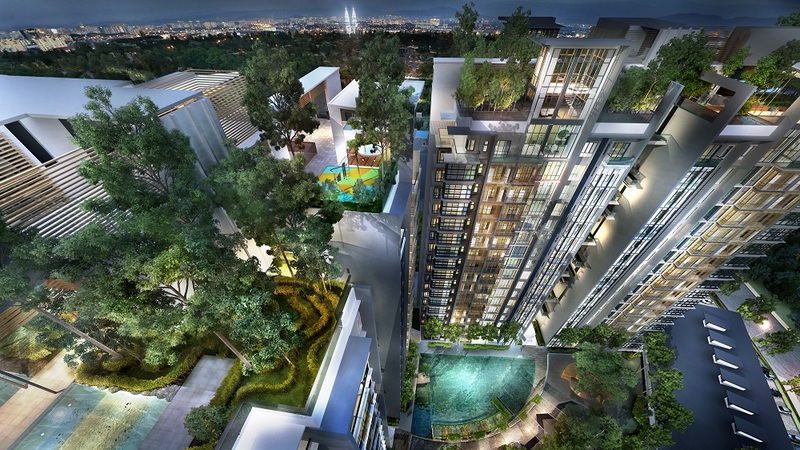 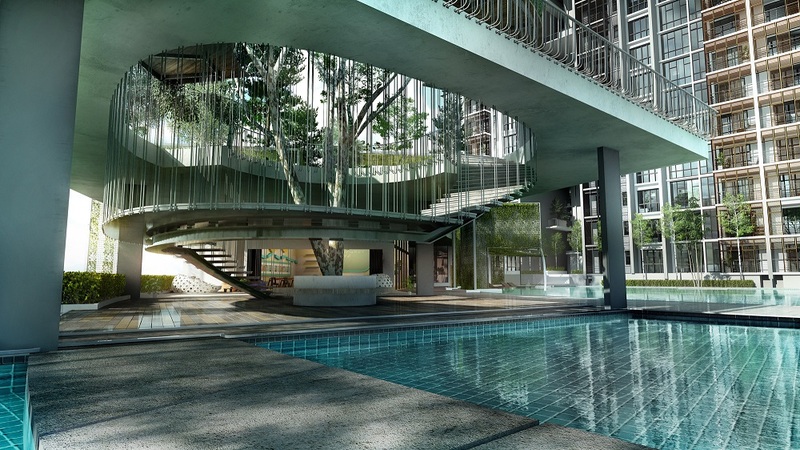 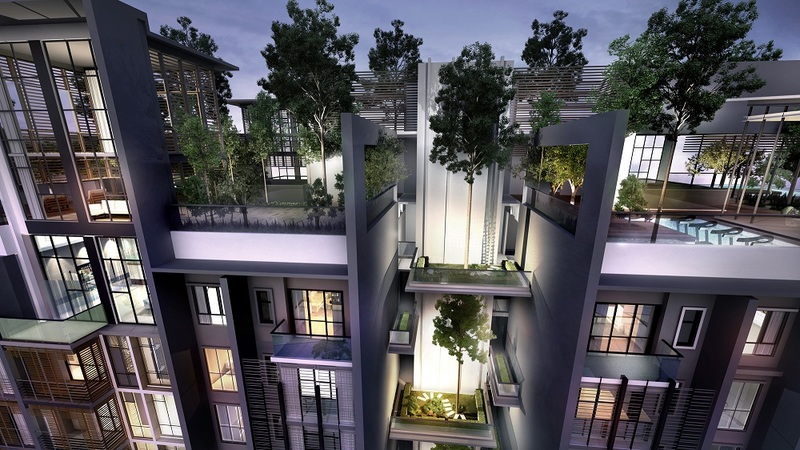 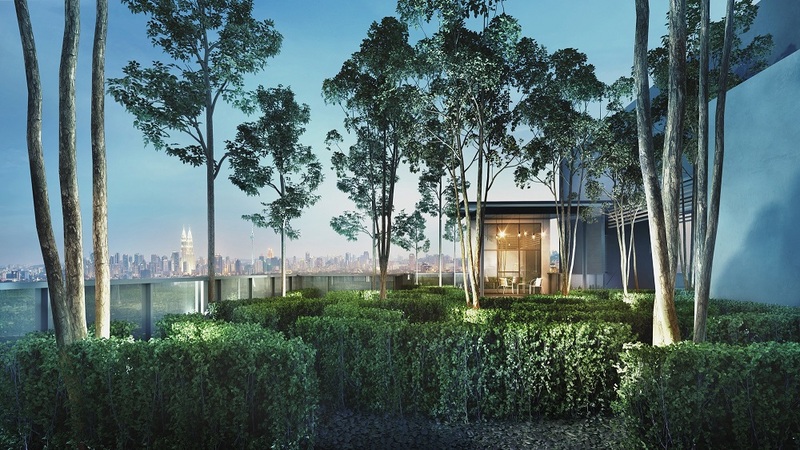 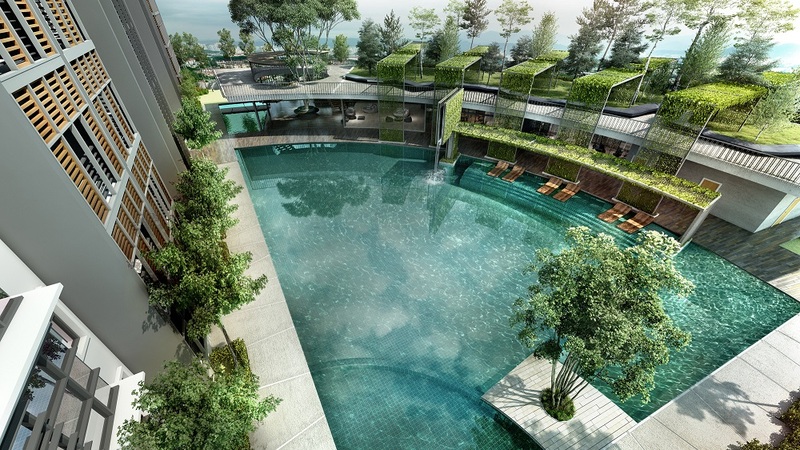 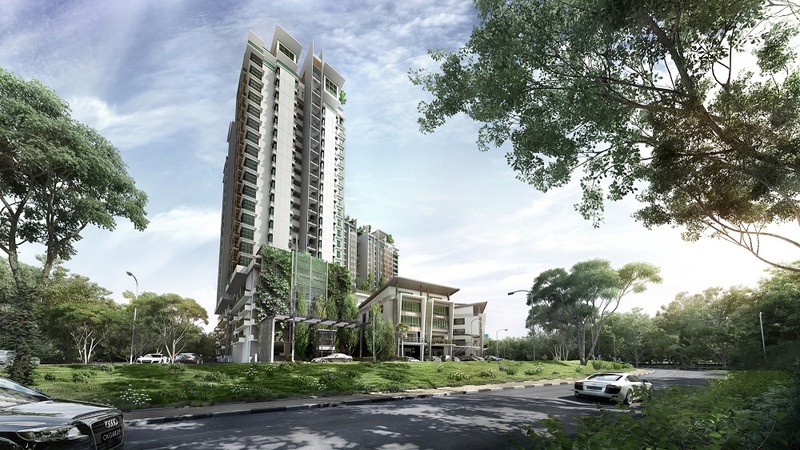 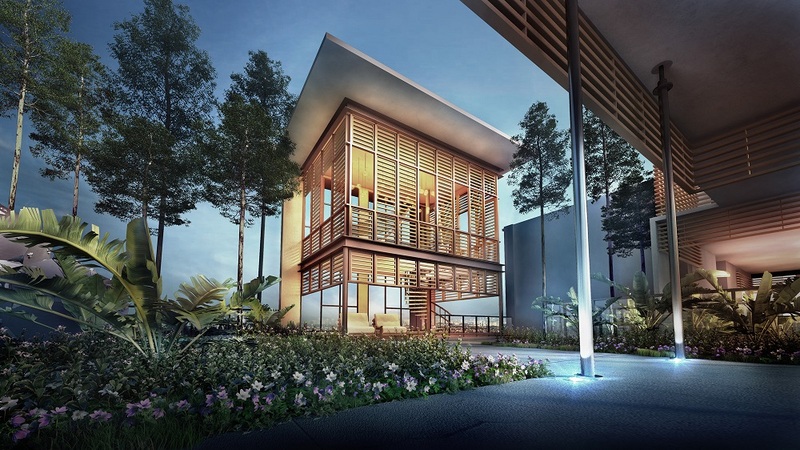 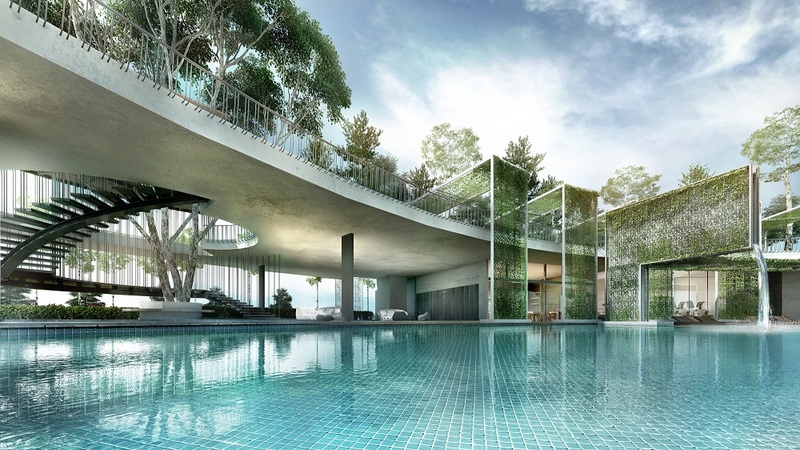 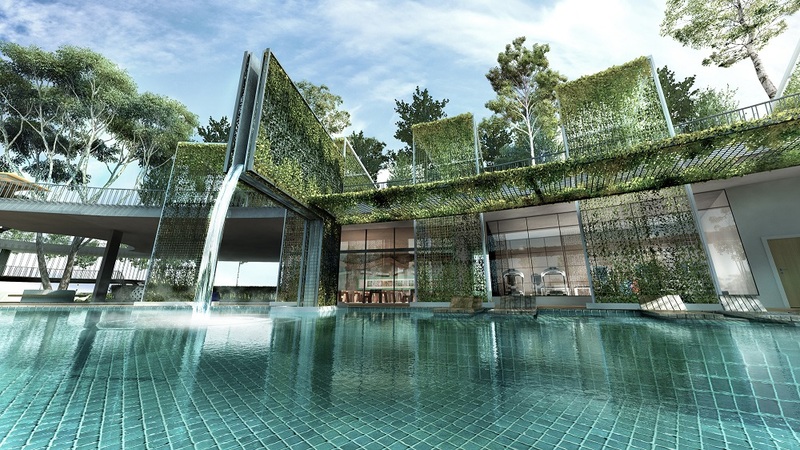 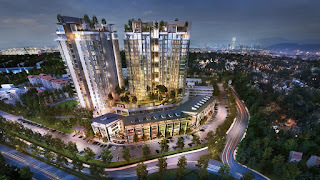 Selayang18 Residences, consisting of only 360units, is an urban contemporary living space designed with sleek modernity that is harmoniously nestled amidst breath taking backdrops of lush green landscape. 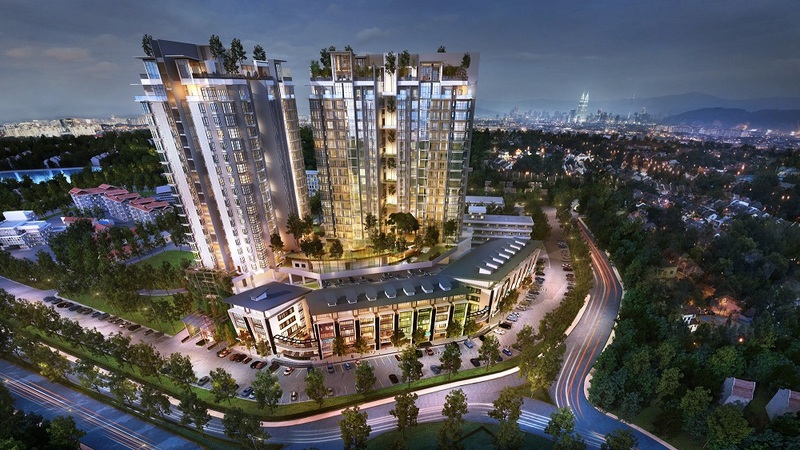 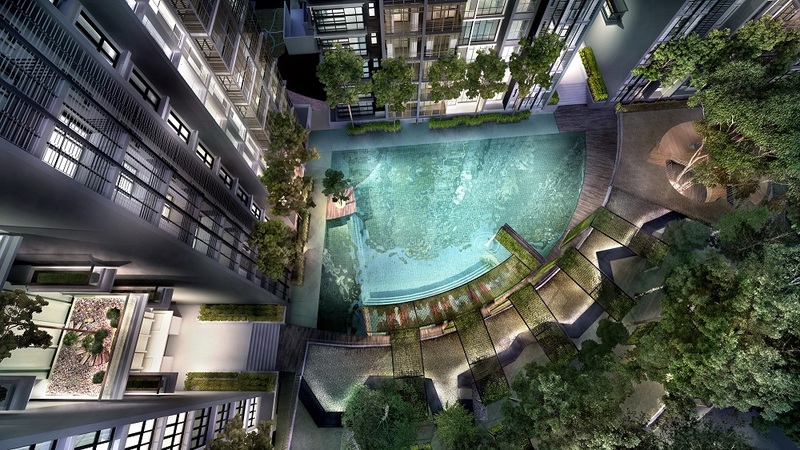 Edge18 consists of seamlessly integrated commercial spaces within the Selayang18 development. 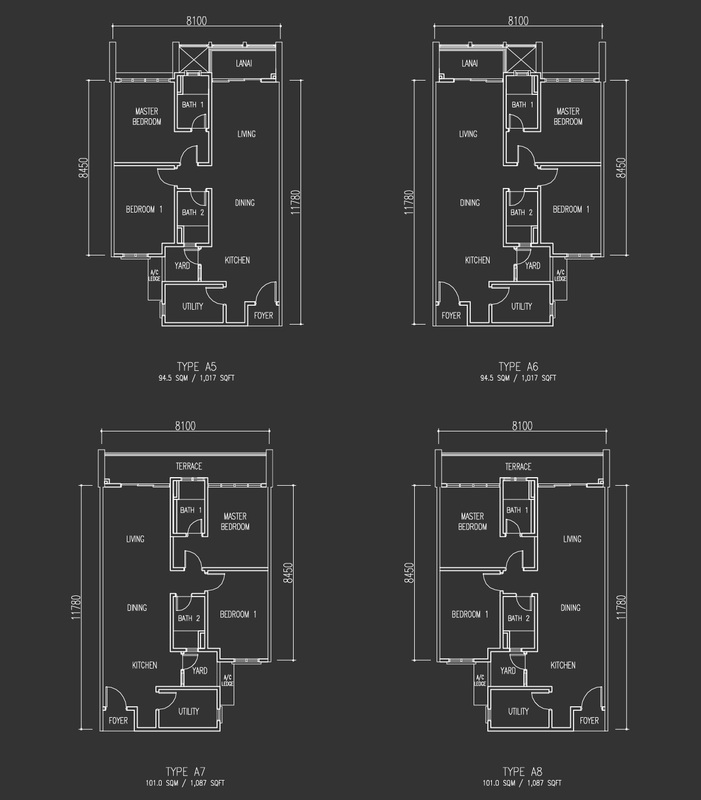 As contemporary design is the key feature, the upper most floor units have generous heights provision allowing for urban loft design layouts. 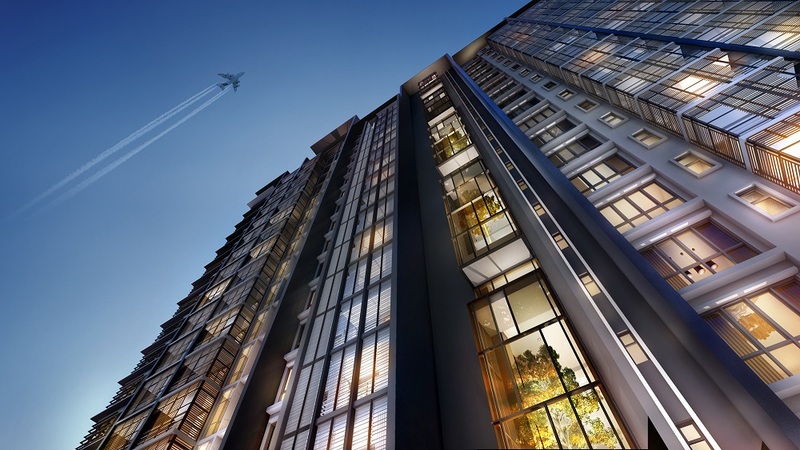 Edge18 exemplifies sheer class and exclusivity. 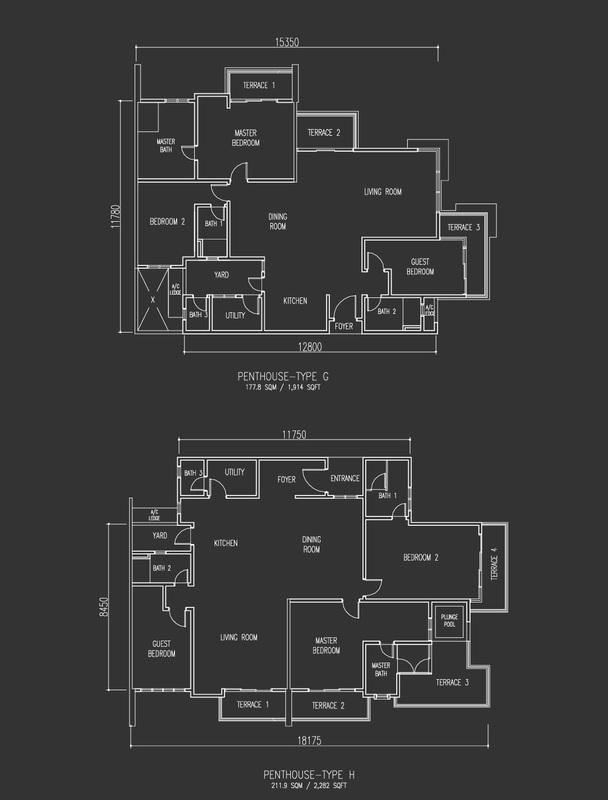 Built-up Area : 856 sq.ft. 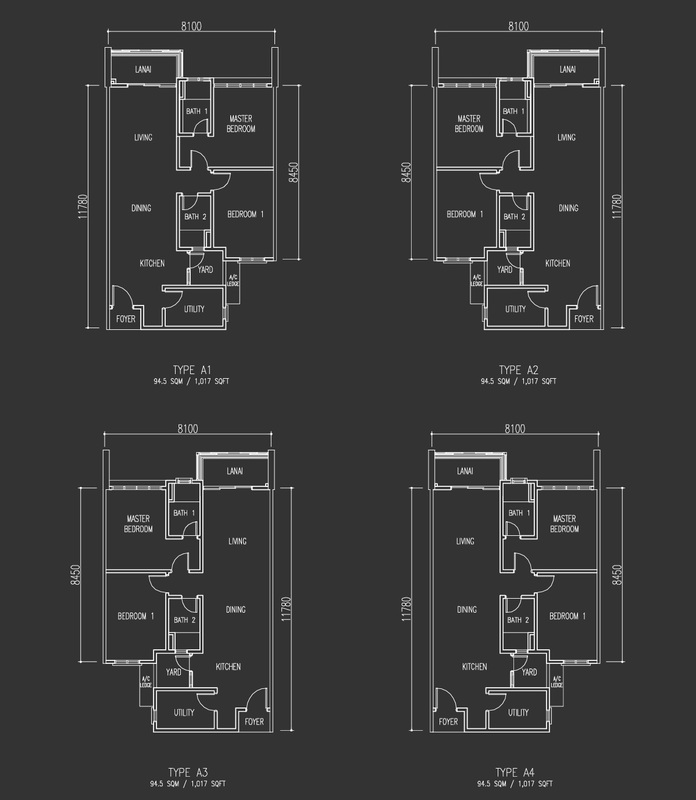 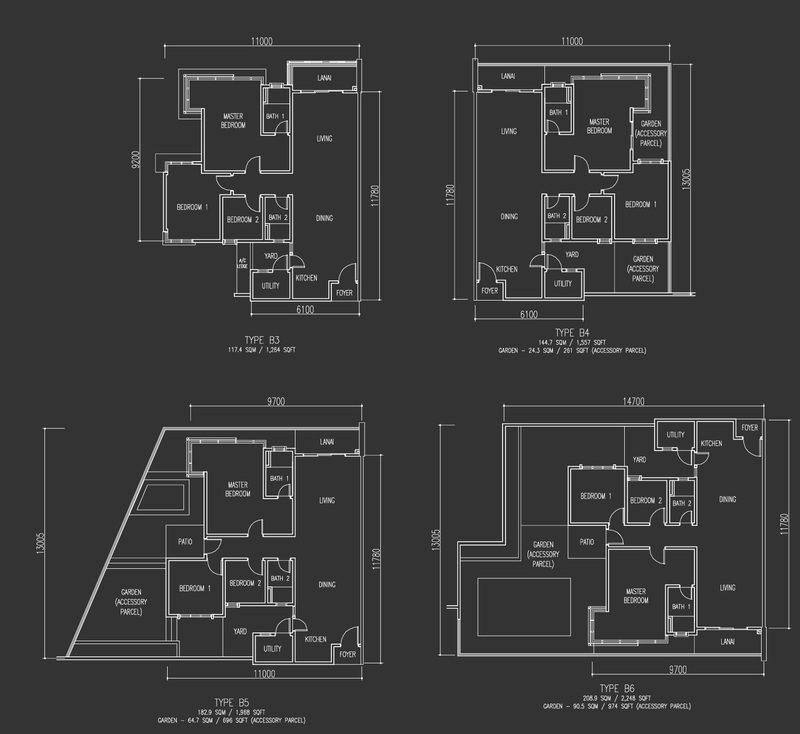 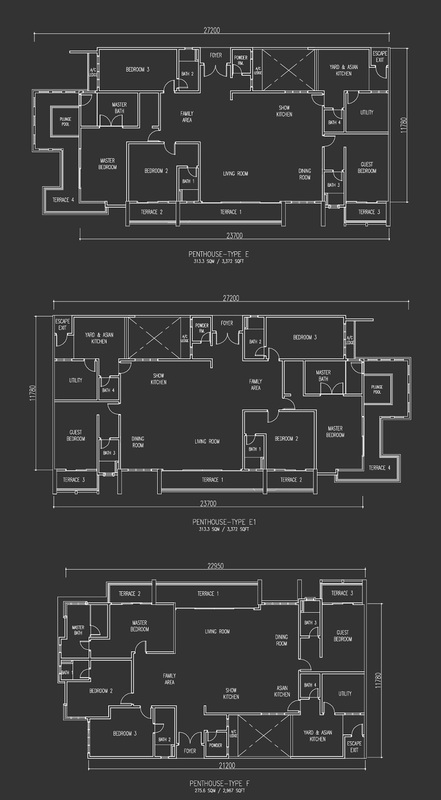 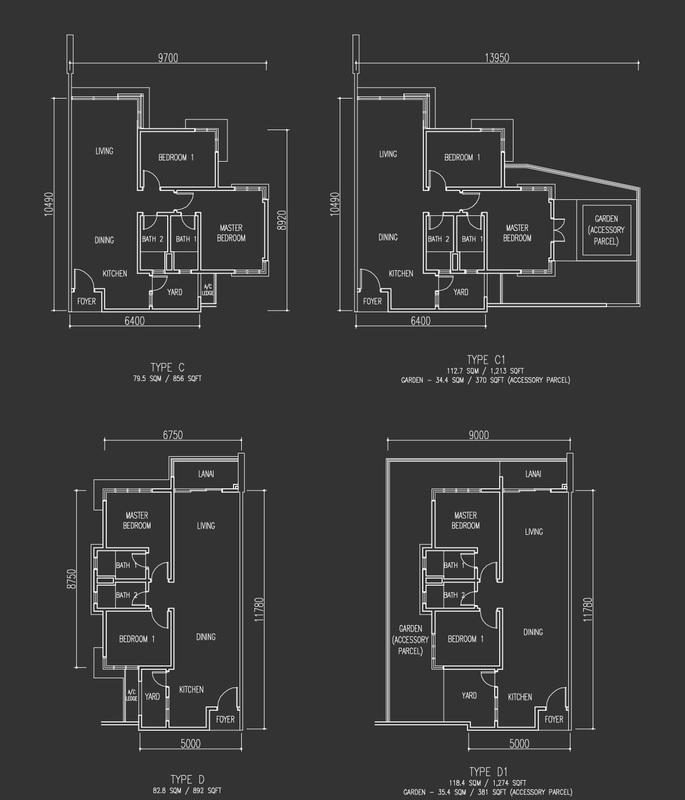 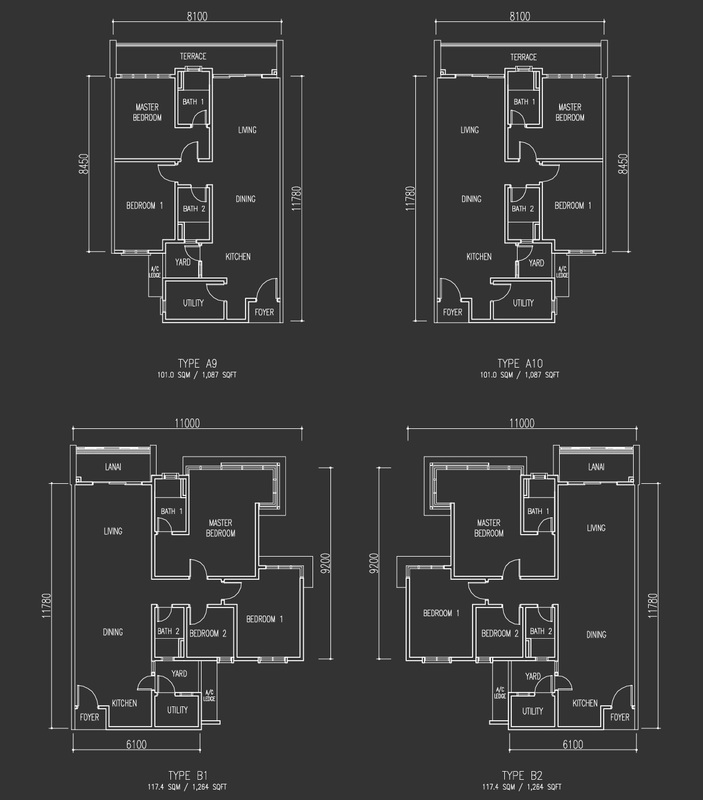 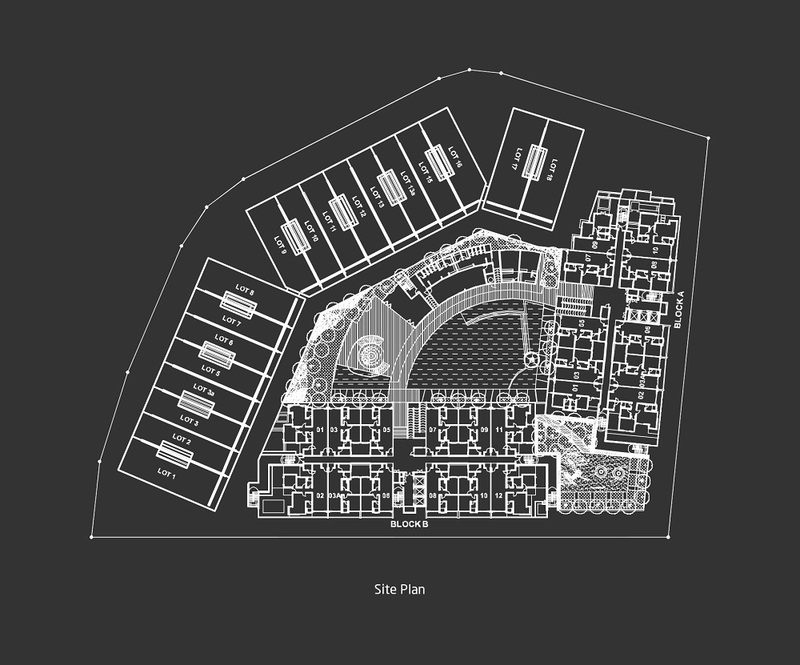 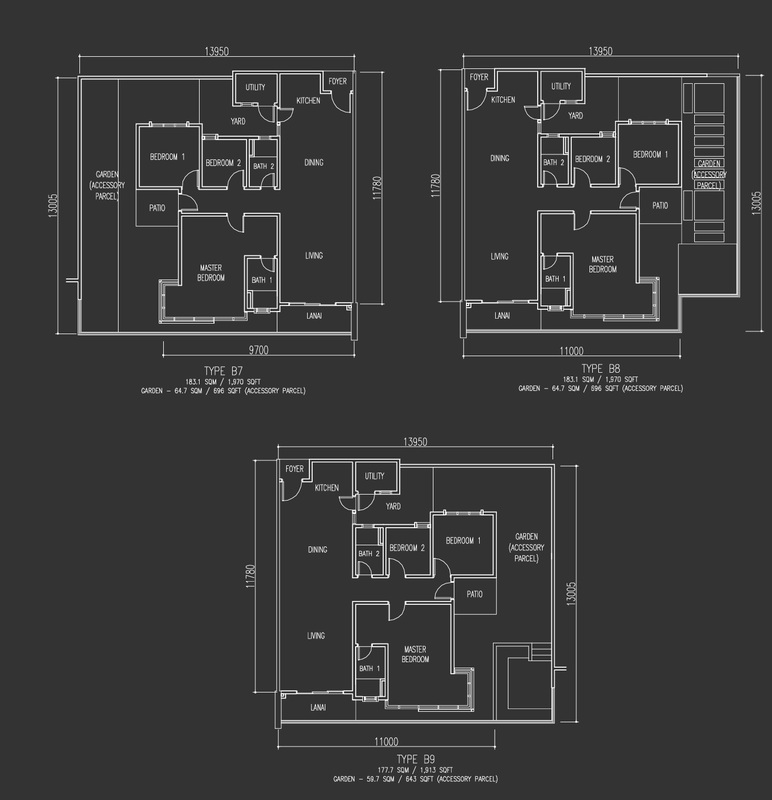 - 3,372 sq.ft.